This product is from our New Collection! OK, OK, here’s the thing – sometimes, we just want to be big, you know, grown up. 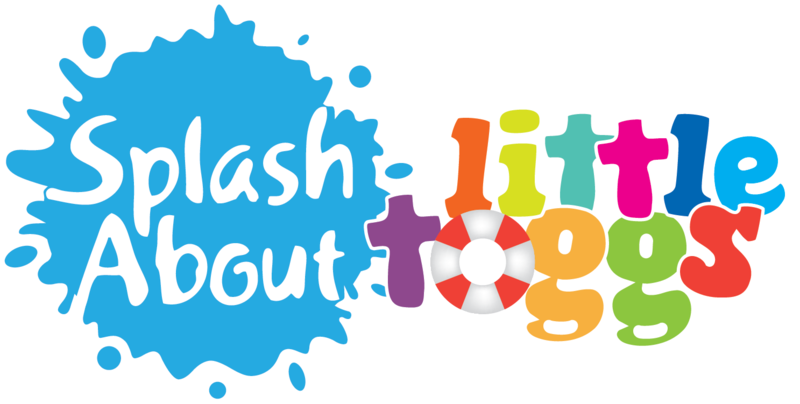 And sometimes wearing a nappy doesn’t feel so big or grown up, but without it swim teachers, Mums and Dads feel ever so slightly anxious…. But now Splash About have it covered, literally! When is a Happy Nappy not a Happy Nappy?…… When its the new Happy Nappy board shorts! 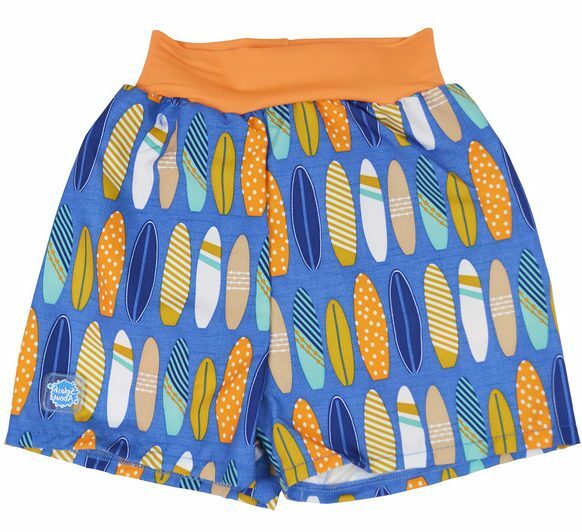 NOTE- These are a small make so the size guide on our web store has been changed to reflect the true size of these happy nappy board shorts (they are equal to one size smaller then the happy nappy e.g. 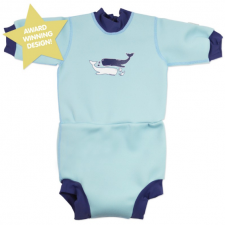 if you were going to order a LARGE Happy Nappy we would suggest you order an XLARGE board shorts.